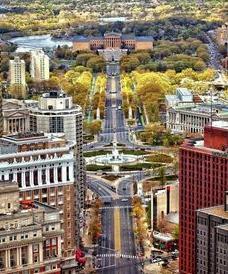 This legal-romance stars an interesting Italian-American protagonist, Benedetta (Bennie) Rosato. 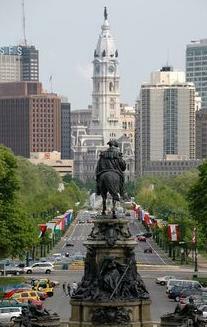 Bennie is a lawyer in Philadelphia. She is also six foot tall, in her 40s, with a blond curly mop of hair, blue eyes, and a non-girly-girl character. She was fully six feet tall, which came in handy in a courtroom, if less on a date. Bennie remains the focus of the book, and we learn much about her past, her present, her desires, her interests, and what she thinks of herself, with her self-deprecating humor taking a fore. Bennie wished she were better in the maternal department, but she didn't get a lot of practice, unless you counted golden retrievers. The first paragraph of Corrupted sets a hard-boiled tone, with the only exception to that genre being it is not a first-person narrative. Bennie Rosato hadn't taken a murder case in years, but she'd have to take this one. She'd been working late when the call came in, from a time she didn't want to remember and a place she didn't want to revisit. Still, she'd said yes. She couldn't assign the case to an associate, either. Nobody paid her debts but her. And she wanted redemption. The hard-boiled style does not persist however. 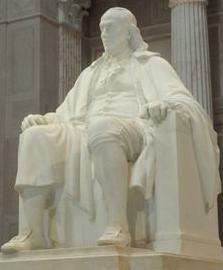 The third-person limited narration does, from Bennie's perspective, and we remain firmly there. 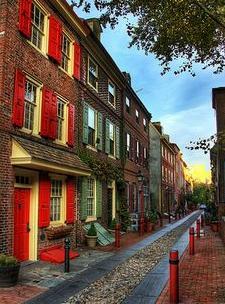 There is lots of local Philly color and excellent quality writing, if you ignore the sentence fragments created by popular punctuation misuse, in this well-plotted novel. I thought the main characters were presented well, believably, and they felt realistic. We meet them almost always exclusively through dialog, with very little description of setting and action, almost in third-person objective (dramatic) style. I did think that the love interest was a bit too perfect physically, reminding me of a Harlequin novel. Corrupted expertly starts with the set-up, the premise for the book, and introduces the protagonist. Then Part One begins, going back to 2002, to present the backstory. Part of that backstory is a love affair for Bennie. The original case takes up the first half of the book. Part Two brings the reader back to the present, which includes an investigation of the present case, and a confrontation for Bennie with her former love. Part Three is the trial, and that will please fans of courtroom dramas, especially when the case is resolved in real Perry Mason style through an unusual cross-examination. The denouement sets the stage for more interesting personal stories for Benedetta (Bennie) Rosato in books to come. A warning: the bulk of the story is gritty, rough and sad. The reader learns much about juvenile justice system in Corrupted, and it is indeed corrupt. The very depressing aspects of child law and the damage it can do to child development are central to what the author set out to write, as she explains in her Afterword to Corrupted. "...about the intersection of justice and law"
Corrupted is moving and instructive, and very much based in Philly law, the setting for the story and the real-life crimes. 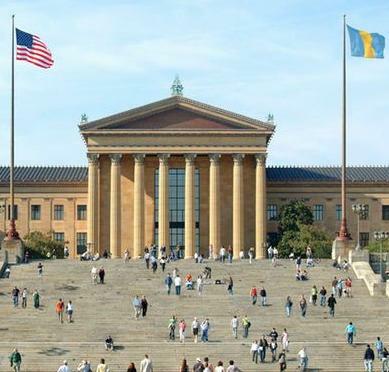 "Mary DiNunzio was proverbially short and sweet, a South-Philly Italian-American, with a tendency toward co-dependency." Bennie's dry observations of life around her, and life in general, add humor too. "...she couldn't remember the last time she'd been picked up in a bar with antlers." "Life was an individual sport." The protagonist's Italian-American heritage does not shine through, which could be because her upbringing was anything but typical of Italian-Americans, as we learn during the course of the book. Corrupted is Book 3 in the Rosato & DiNunzio series, which is a spin-off series from the author's 11 book Rosato & Associates series. The two law firms provide the main cast of the stories, with each book featuring one female lawyer as the protagonist. A legal case sets off the story that then follows the trail through court sessions, brainstorming sessions, investigations, confrontations which are sometimes thrilling and sometimes not, family or personal angst, and the courtroom ending. I believe that the publisher does a disservice to this writer by promoting her books as something they are not and with unnecessary hyperbole, leaving quite a few readers disappointed when the book doesn't meet the expectations the marketers' created with their promotional texts. What the author is not, is a Grisham or Turow clone. Those two legal thriller writers' books are firmly male-perspective, even when they have supposedly female protagonists. If you purchase Lisa Scottoline's books with a clear head, knowing that you are getting legal romance/family novels, with some suspense, written from a female perspective for female readers, then you have a good chance of enjoying the books. Here are the three books in the Rosato & DiNunzio series with their misleading, and at times off-putting, hyperbolic descriptions, oh, and beware of the various covers, that might lead you to purchase the same book twice! 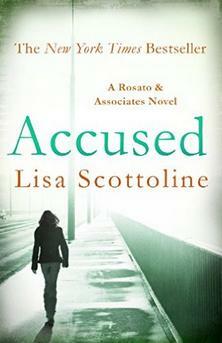 ACCUSED is the first legal thriller in New York Times bestseller Lisa Scottoline's Rosato & DiNunzio series. Fiona Gardner was murdered six years ago in what appeared to be an open-and-shut case. The man condemned pleaded guilty. But Fiona's sister, Allegra, is convinced he is innocent. As Allegra turns to the lawyers at Rosato & Associates, newly promoted partner Mary DiNunzio knows Allegra's parents are against revisiting the case. And only the foolhardy would dare to go up against the one of the most powerful families in the country. But the women at Rosato & Associates can't resist an underdog. Lisa Scottoline revolutionized crime fiction when she introduced her all-female law firm, Rosato & Associates. Now Bennie Rosato, Mary DiNunzio, Judy Carrier, and Anne Murphy are back with all cylinders firing in this fabulous new spin-off series. 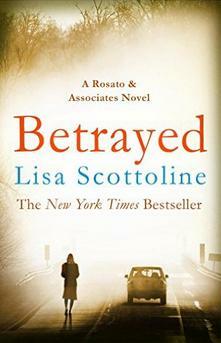 Hot on the heels of ACCUSED, BETRAYED is the second legal thriller in New York Times bestseller Lisa Scottoline's electrifying Rosato & Di Nunzio series. Judy Carrier has always been a champion of the underdog. When her Aunt's beloved friend Iris Juarez is found murdered, and a cache of dirty money is discovered, Judy and her Aunt know there must be more to it. No one was harder working or more loyal than Iris. 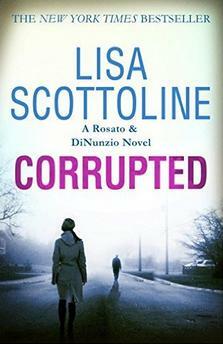 Lisa Scottoline revolutionised crime fiction when she introduced her all-female law firm, Rosato & Associates. Now Bennie Rosato, Mary DiNunzio, Judy Carrier, and Anne Murphy are back with all cylinders firing in this fabulous new spin-off series. Hot on the heels of ACCUSED and BETRAYED, CORRUPTED is the third legal thriller in New York Times bestseller Lisa Scottoline's electrifying Rosato & Di Nunzio series. Bennie Rosato the founder of the Rosato & DiNunzio law firm hides her big heart beneath her tough-as-nails exterior and she doesn't like to fail. Now, a case from her past shows her how differently things might have turned out. Thirteen years ago, Bennie Rosato took on Jason Leftavick, a twelve-year-old boy who was sent to a juvenile detention center after fighting a class bully. Bennie couldn't free Jason, and to this day it's the case that haunts her. Jason has grown up in and out of juvenile prison, and his adulthood hasn't been any easier. Bennie no longer represents those accused of murder, but when Jason is indicted for killing the same bully he fought with as a kid, she sees no choice but to represent him. She doesn't know whether or not to believe his claims of innocence, but she knows she owes him for past failures-of the law, of the juvenile justice system, and of herself. Forced to relive the darkest period of her life, Bennie will do everything in her power to get the truth, and justice. If you want to read another book with Benedetta (Bennie) Rosato as the protagonist, you'll really have to choose carefully from the author's books, since she features different women from the law firm in each book. To help you out, I've done the research for you. Here are the protagonists of all the books in the Rosato & Associates series and the Rosato & DiNunzio series. 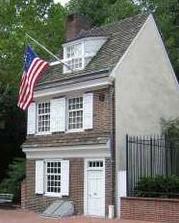 You can visit the author's website where there is lots of information on the author's website for book clubs. And here is a link to a chatty interview the Lisa Scottoline and her daughter who is often her co-author.